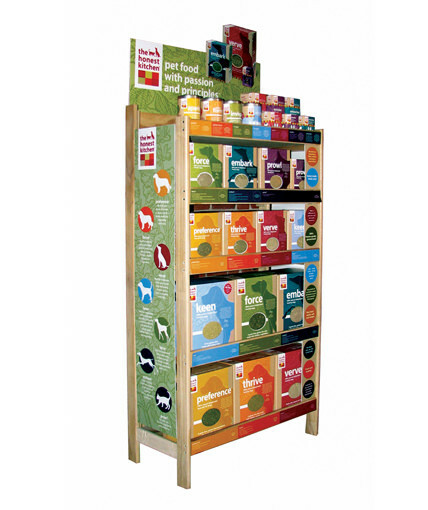 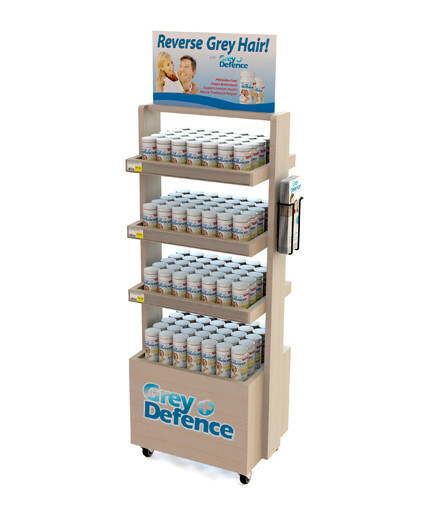 RICH LTD Custom Retail Knock-down endcap display for The Honest Kitchen’s distinctive line of natural dehydrated pet food. 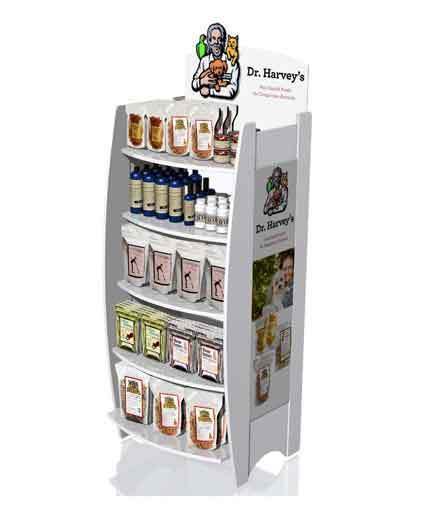 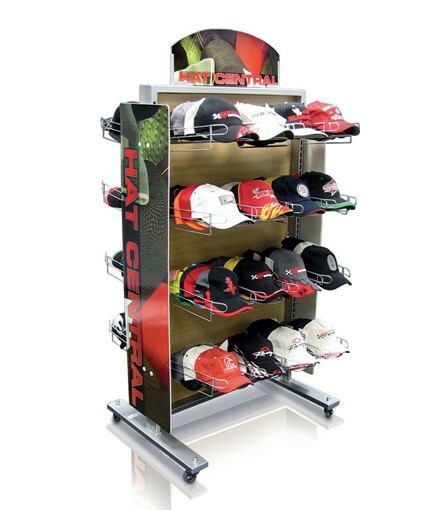 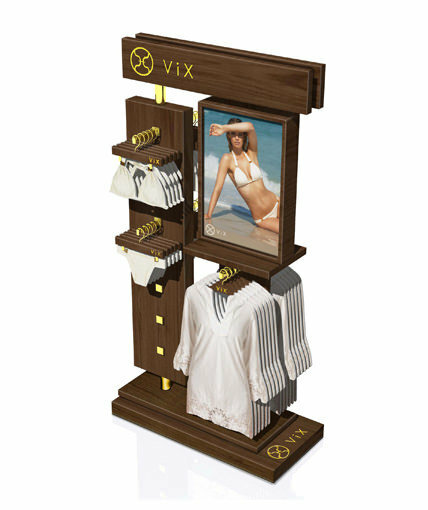 Our environmentally friendly design features a natural solid wood finish with colorful graphics that promote nutritional awareness and brand recognition. 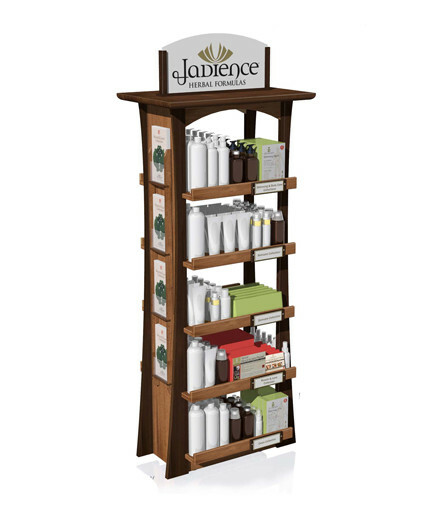 Category: Uncategorized Tags: custom millwork, Custom Retail Displays, point of purchase displays, point of purchase wood display Brand: The Honest Kitchen.